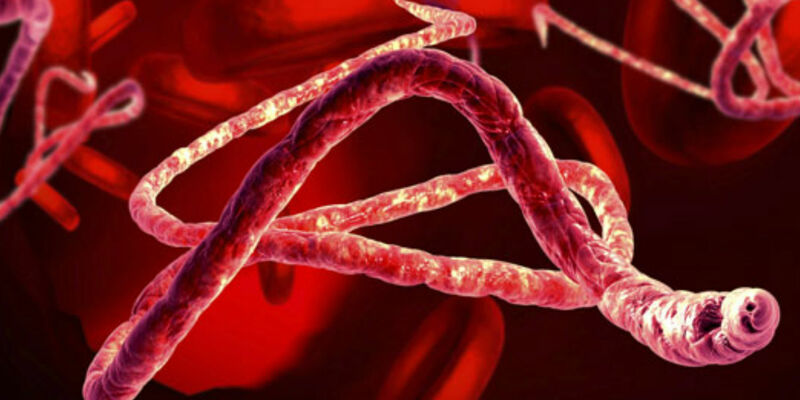 According to information from the World Health Organisation, 41 cases of Ebola virus disease have occurred in DRC since April 4th 2018. The areas affected are remote health zones of Bikoro, Iboko and Wangata in Equator Province. Information to determine the extent of the outbreak is limited, but on-site investigation is ongoing and more than 430 contacts are being monitored. This is the 9th outbreak of Ebola virus disease in the DRC since 1976. DRC has activated the exit screening system at the international airport in Kinshasa. Uganda, Tanzania, Kenya and Nigeria have implemented health screening at select ports of entry. WHO considers the public health risk to be high at the national level, moderate at the regional, and low at the international level. If you have a fever and think you have been in close contact with someone sick from the DRC, contact The Surgery immediately. Copyright 2018 © The Surgery Uganda. All rights reserved.